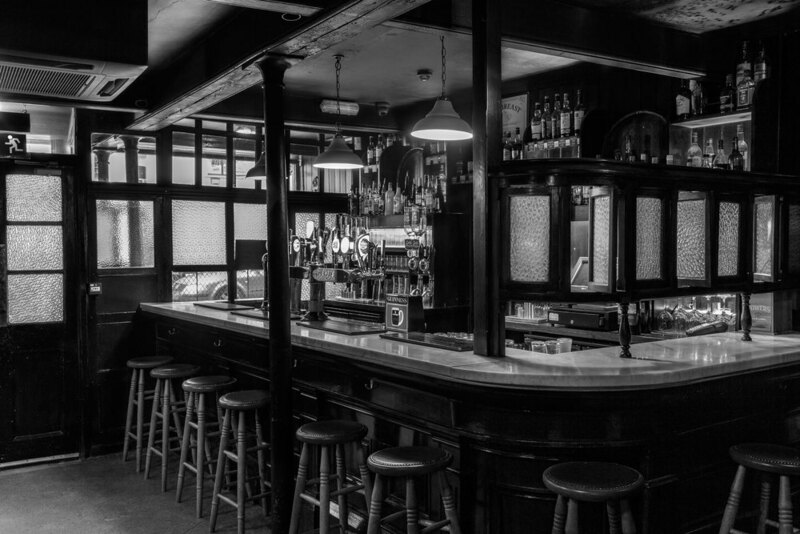 Good pubs and fine whiskey mature over the years. 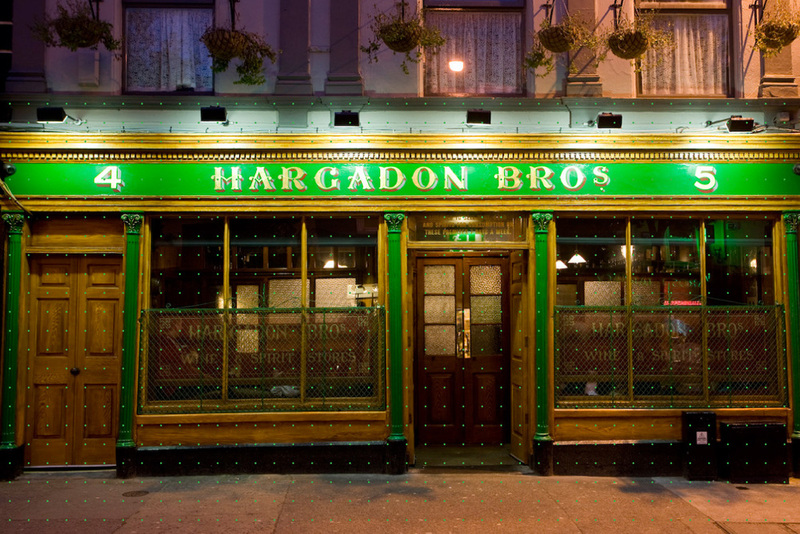 Established in 1868, Hargadon Bros is a distillation of panelled snugs, stone floors, clay jugs and bottled alcoves. Flawlessly preserved in a honeyed afternoon light, Hargadon BROS is a local institution, as constant as our name for the perfect pint of Guinness, our reputation for good conversation, and great locally produced and sourced food. 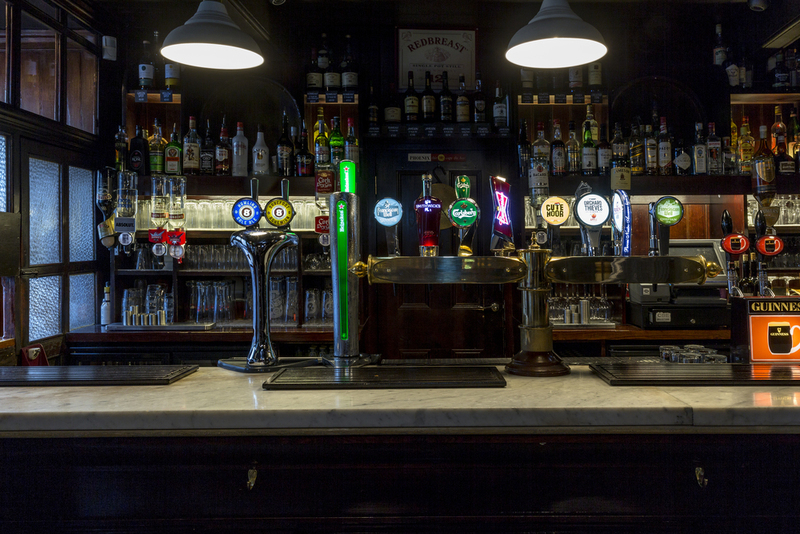 A warm Sligo welcome awaits you through our doors. 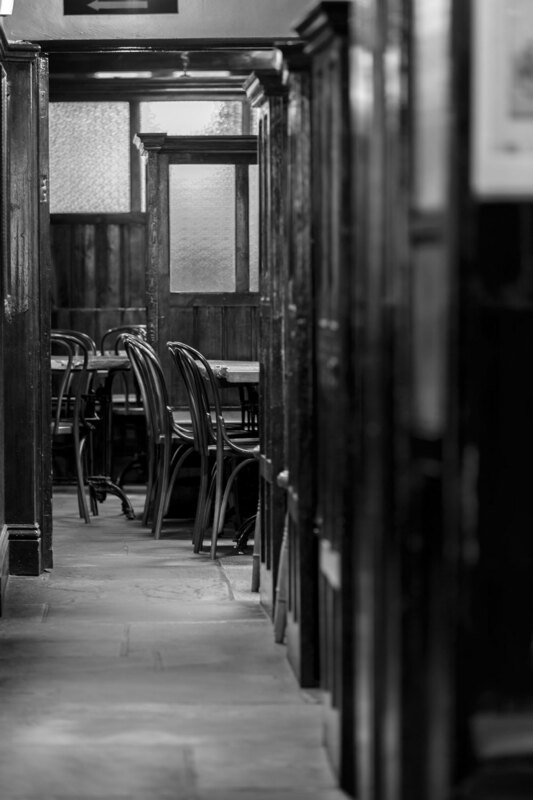 Walking off Sligo main shopping street into Hargadons is like taking a step back in time, as its delightful and charismatic interior is almost the same as when it first opened. The present building situated at 4 & 5 O’Connell Street, Sligo was built in 1864 by Bernard Collery, a local merchant, who was also a member of Sligo Town Council and a Member of Parliament representing Sligo. The businesses carried on included general grocery and the retail and wholesale of beer, wine and spirits based in the cellars and bonded warehouse at the rear of the building. After Mr. Collery’s death in 1909 the property was acquired by Messrs Patrick & Thomas Hargadon who gave the property its name. Acquired in 2006 by R. & E. Monahan as part of the development of the adjoining Johnston Court Shopping Mall, Hargadons has since been sensitively restored to its former glory while keeping its original architecture, fixtures and fittings, its ambience and eclectic atmosphere. We suggest groups of 7+ book in advance. 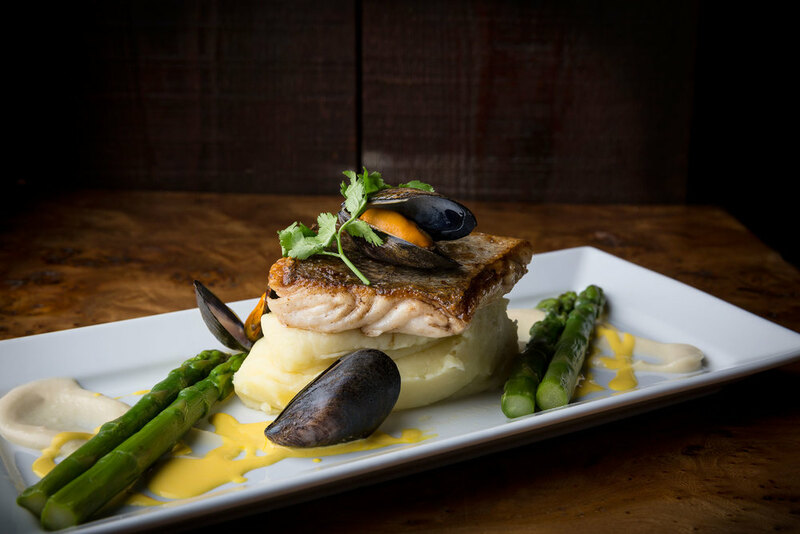 Hargadons has established itself as a traditional inspired gastro style restaurant and pub with a real passion for good, honest, Irish cuisine. 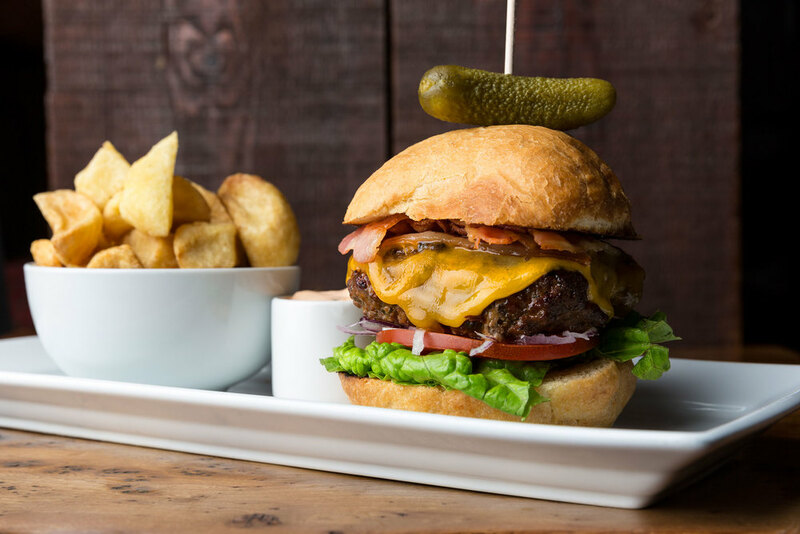 Our unforgettable fare is served in a friendly atmosphere for both lunch and dinner, in a casual relaxed and welcoming setting. We use organically produced food where at all possible. 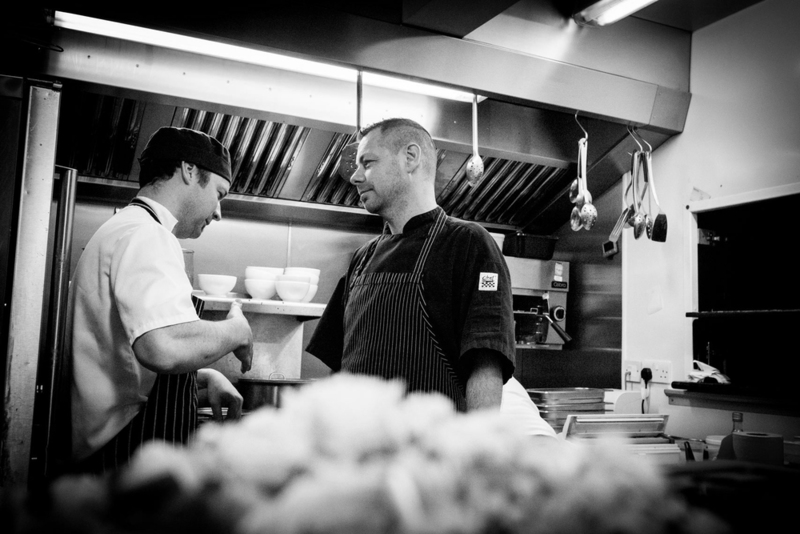 All our food is sourced locally where possible and our sourcing is paramount. The provenance at Hargadon Bros is about only using the highest quality & freshest ingredients where possible. 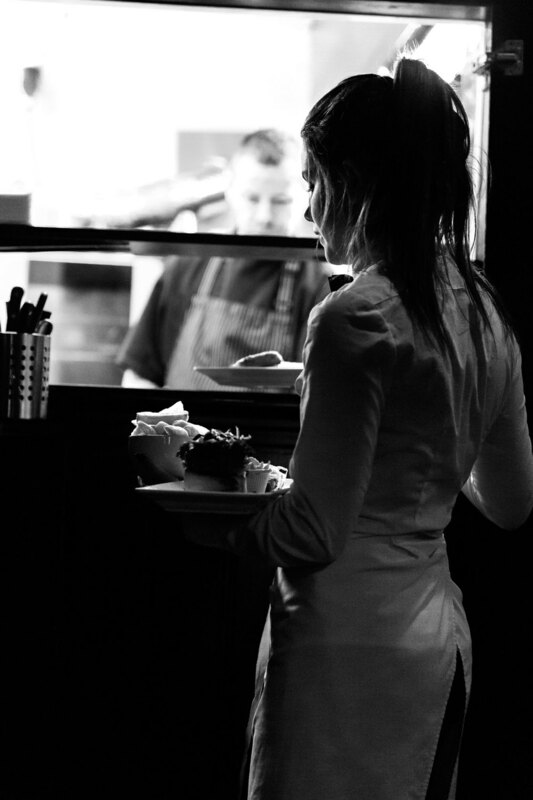 We believe that our philosophy of using only fresh, responsibly sourced, sustainable, quality ingredients makes our food stand out. We know where our ingredients come from and all of our food is made fresh each day. Exceptional quality fruit and vegetables are delivered daily, mostly from our own Poly Tunnels and Patch from Ballincar farm, here in Sligo. Woodville Farms barn reared chickens lay our eggs. 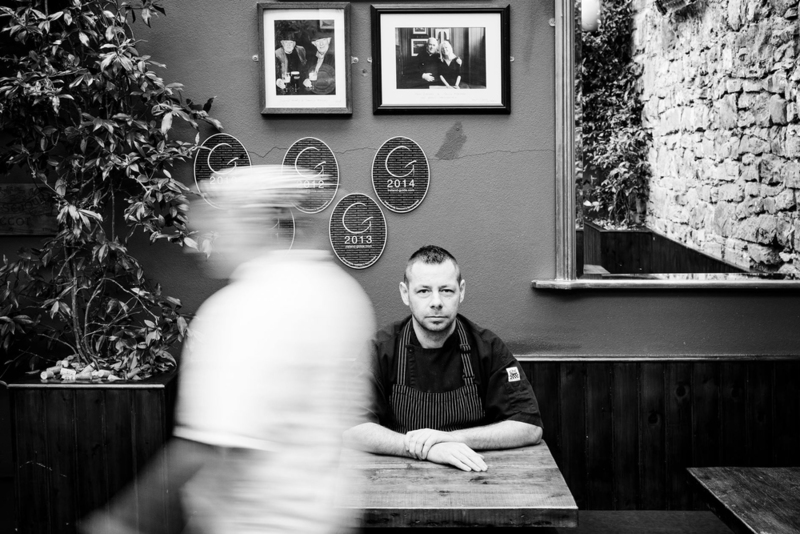 Keith the butcher from W Clarke & Sons hand picks our cuts of Beef, Lamb & Pork.Our Oysters & Mussels are delivered fresh daily from Charlie Kelly & John Flynn has been supplying Hargadons with fresh fish since 2006. Our house wines come from our own vineyard, Terramonti, which consists of 12 hectares of vines planted around Savignargues, a small village located deep in the Languedoc, close to Nimes, in one of the most beautiful valleys under the shadow of the Cevennes mountain range. The vines are all from 10 to 40 years old and have been well cared for over the years by the local vigneron who owned them previously.